The Westerner Park Centrium, is a landmark of Central Alberta. 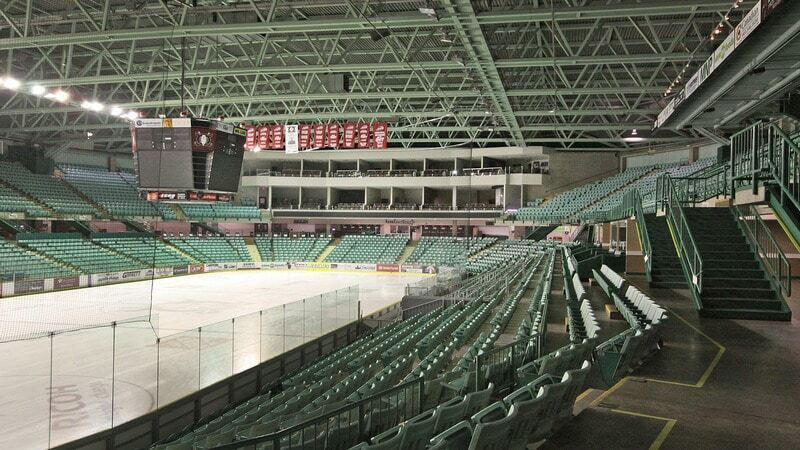 This multi-use facility accommodates concerts, hockey, motor sports, ice shows, major curling events, boxing, rodeos, wrestling, trade shows, marching band competitions, and conventions, all of which find a comfortable fit. There are a variety of luxury suites; including the private Suite 125 with capacity for up to 60 people and the Kal Tire Community Suite with a 12 person capacity. Our Sky Suites and Concourse Suites currently have wait lists. 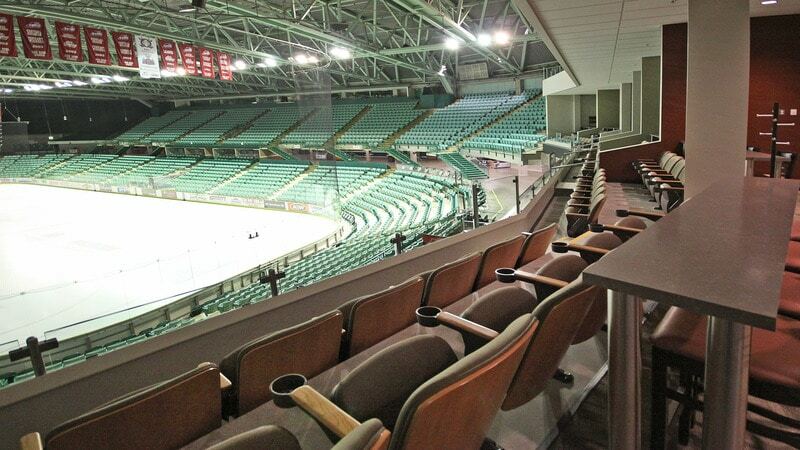 Recognizing the vast variety of events, seating configurations ranging from 2,000 to 7,819. Every show can have a “full house” atmosphere using floor-to-ceiling divider curtains to mask off the unused portions of seating. 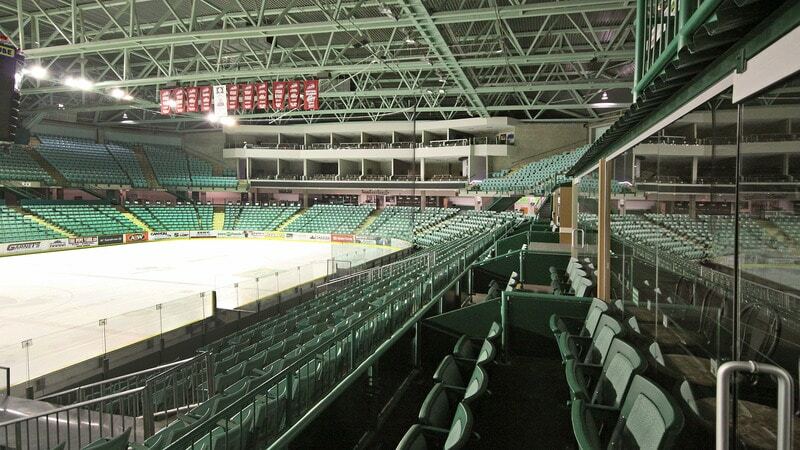 The most up-to-date lighting, communications, and audio/visual systems have been incorporated into the Westerner Park Centrium’s design. A great deal of emphasis was placed on acoustics, so visitors can expect to hear concert-sound quality.